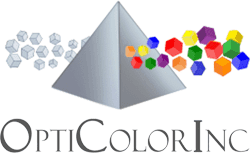 Industry-Leading Custom Color Compounder | OptiColor, Inc. 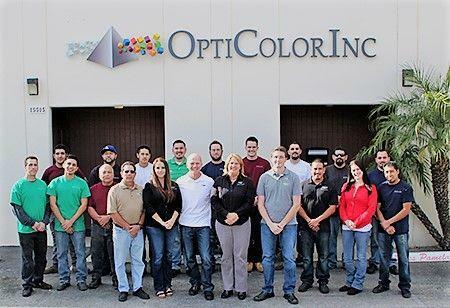 When Daniel Neufeld founded Opticolor in 1995, his vision was to provide extremely high quality compounded material that was consistently perfect with every batch, every reorder, regardless of the order quantity. 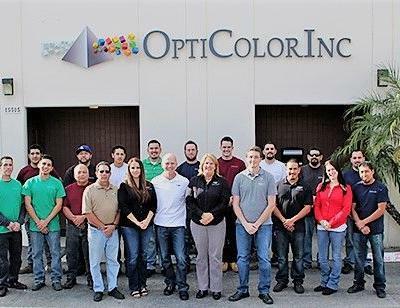 This business model has grown the company into one of the world’s leading producers of colored and tinted material for some of the largest names and brands in the lighting and eyewear industries today. 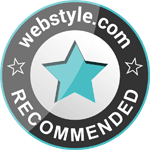 Our reputation and loyalty to our long-time valued customers is something we take great pride in and never take for granted. support, we are also one of the world’s largest consumers of TR90 nylon material we expertly compound into transparent, translucent, and opaque colors for eyewear frames and consumer electronics. As we continue to grow and develop new materials, light diffusing concentrates, and additives that are outperforming most products found on the market today, our commitment to our clients and staying true to our niche business model will always remain our top priority.